Special Offers from Discount School Supply®! : Do the Math: Discount School Supply = SAVINGS! 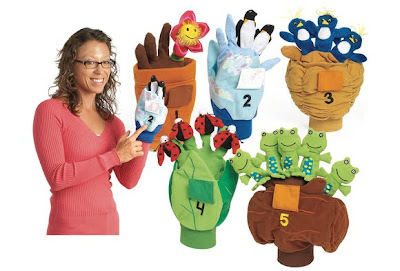 Do you know a budding mathematician that would enjoy some hands-on counting and patterning tools? Want to help foster in your little learners a love for math without breaking the bank? It's not a complicated solution! Top quality math manipulatives + affordable prices = Savings at Discount School Supply. It's an easy equasion for shopping success! Foam Geometric Solids - Set of 10 ONLY $11.69. Calculated savings? $13.26. That's 53% LESS THAN the suggested retail price! See & Solve Math Center ONLY $19.99. Calculated savings? $8.96. That's 30% LESS THAN the suggested retail price! Pretend & Play™ Cash Register ONLY $28.99. Calculated savings? $6.00. That's 17% LESS THAN the suggested retail price! Crunch some numbers on your savings with more great Math products right now at Discount School Supply's Curriculum Resources. Arithmetic doesn't lie: save more when you shop Discount School Supply! And don't forget: Discount School Supply offers more than Math manipulatives! Find top-quality products at budget-friendly prices for Arts and Crafts, Active Play, Dramatic Play, Furniture and more. Teachers, parents and caregivers, you can count on Discount School Supply for the biggest savings on early childhood learning products.